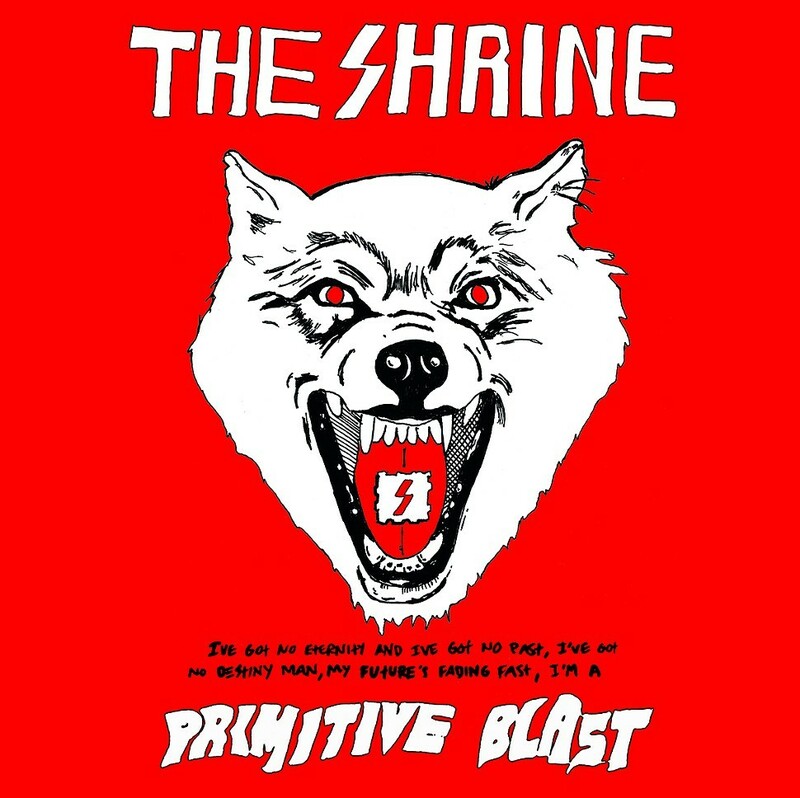 During a discussion the other day about excellent-yet-overlooked records from 2012, Reader digital content editor Tal Rosenberg clued me in to a band from LA called the Shrine who somehow completely flew under my radar. In the words of Danny Brown, "shouts out to you" for turning me on to this, because their LP Primitive Blast, which came out this August on Tee Pee Records, is a complete riot to listen to. The tags on the band's Bandcamp page sum it up pretty well: "Black Flag," "Black Sabbath," "violence," and "skate" are a few of them. Today's 12 O'Clock Track is "Zipper Tripper," the kick-off track on Primitive Blast. While a lot of Primitive Blast falls into the zany, beer-soaked party-metal category, the rest is a killer, spot-on homage to the glory days of Black Flag. "Zipper Tripper" sounds just like something off of Damaged or side A of My War, complete with an intense, in-your-face Rollins-worship vocal delivery and topsy-turvy, atonal guitar fills and solos. This guy is doing the Greg Ginn thing better than Greg Ginn himself has been doing recently. Included below is the music video for another highlight from Primitive Blast, "Freak Fighter." It contains everything you would expect a band that sounds like this to put in their clip: skateboards, a mosh pit, long hair, and harassment of the general public.